This is really a one of a kind weekend that your family will love!!! 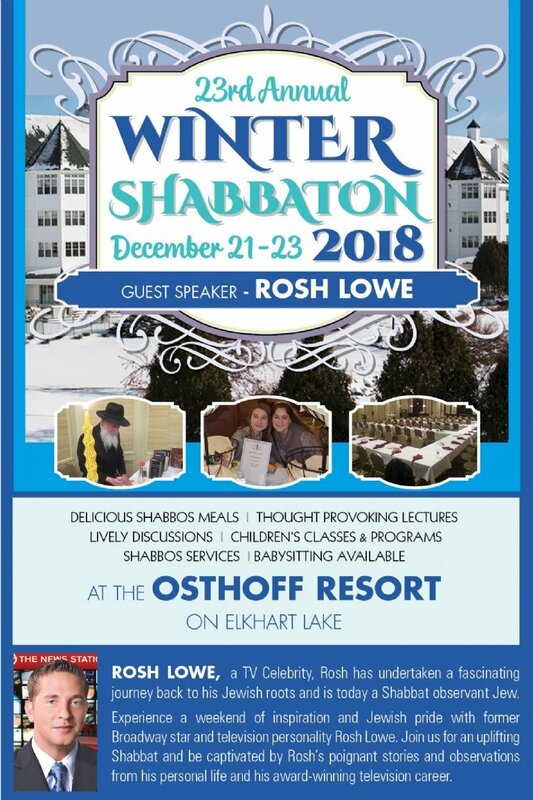 Osthoff Resort on Elkhart Late on December 21 - 23.
and of course, for the adults to hang out, relax and spend some great time together!! Delicious, catered meals, entertaining program, full children's activities and lots of positive energy! Members: $90.00/adult & $60.00/child (under Bar/Bat Mitzvah). Non- members: $160.00/adult & $100.00/child (under Bar/Bat Mitzvah). One-Bedroom Suite - $120 to $130 per night. Two Bedroom Suite - $136 to $146 per night. Three-Bedroom Suite - $176 - $186 per night. 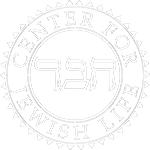 please click here or email Rabbi Moshe.